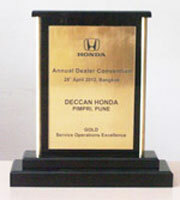 Top Achiever Extended Warranty Sales – West Zone -1 Deccan Honda, Pune, Jul’ 2013- Sep’2013. 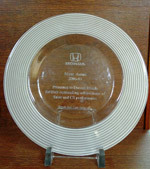 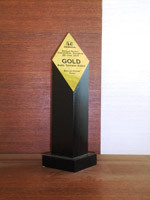 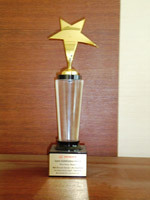 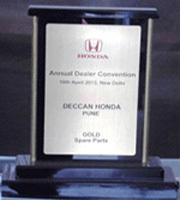 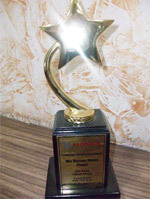 Award for Parts Excellence Gold Performer– West Zone -1 Deccan Honda, Pune, 2013. 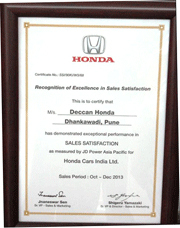 Award for SSI Sales 1st Rank – West Zone -2 Deccan Honda, Pimpri, Oct’2013 – Dec’ 2013. 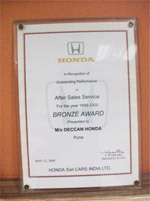 Award for Parts Excellence Bronze Performer– West Zone -1 Deccan Honda, Pimpri, 2013–2014(H1). 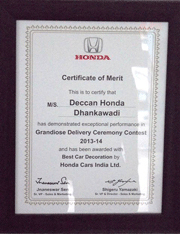 Award for CSI Service 3rd Rank – West Zone -1 Deccan Honda, Aurangabad, Jan’2014 –Mar’ 2014. 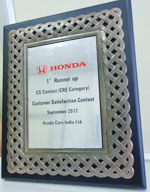 Award for CSI Service Excellence 1st Rank Wave 21– West Zone -1 Deccan Honda, Aurangabad,Jun’2013 –Aug’ 2013. Certificate of Achievement for RSA Sales by Service Second Runner up – West Zone -1 Deccan Honda,Aurangabad, Jan’2014 –Mar’ 2014.